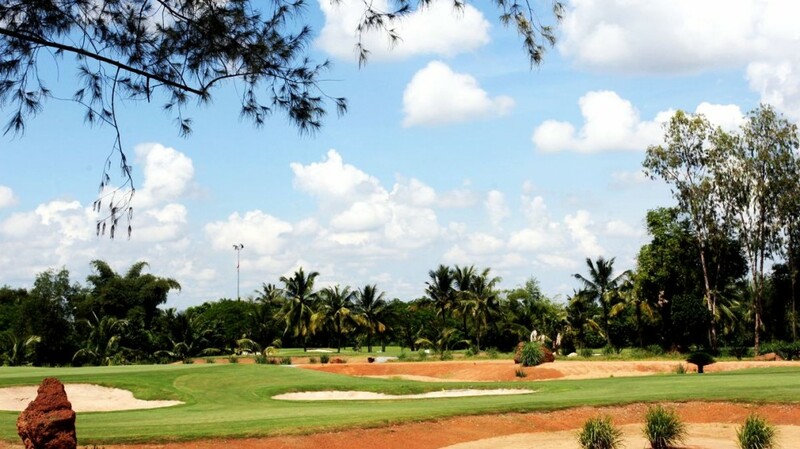 Rated by USGA /SGA standards this 27 hole championship golf club was opened in 1994 located only 22 kms from Ho Chin Minh city. Designed by Barry Hunphrey, many regard Song Be as one of the most challenging set ups in Vietnam, being the country’s 1st international standard course. 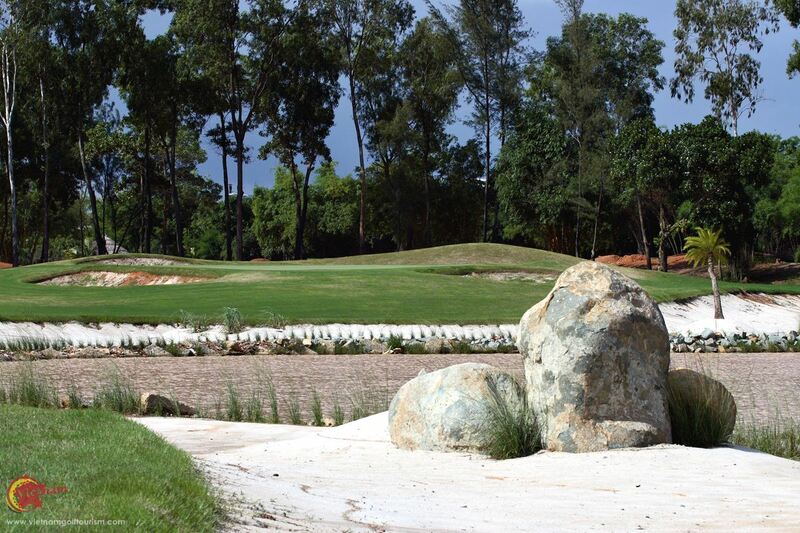 Hunphrey’s has been able to utilize the natural landscape including coconut palms and fruit orchards and his layout includes lakes, natural bush and large undulating greens. 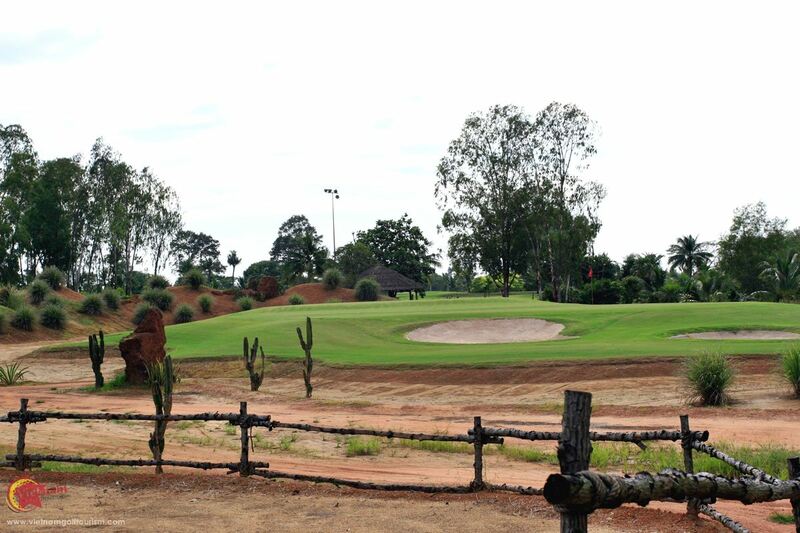 The three nine holes, Lotus, Palm and the newest Desert course offer players three different challenges. 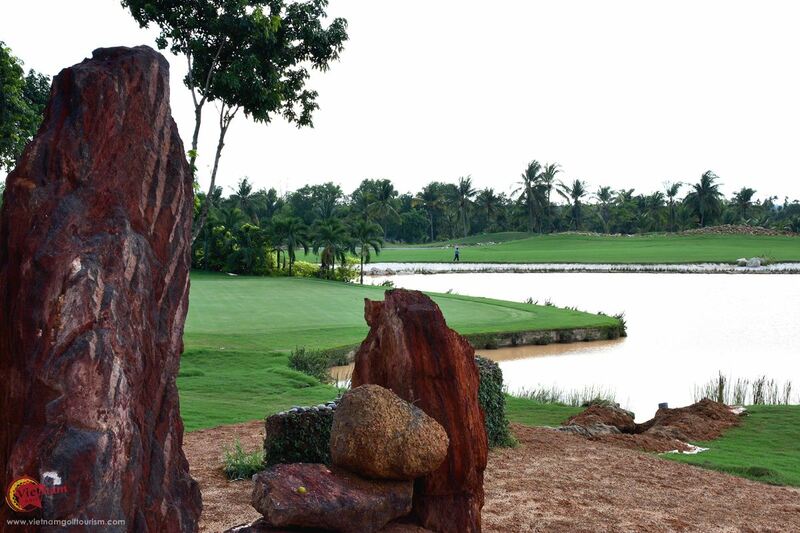 The Lotus is a hidden gem with varying slopes, well placed bunkers and scenic lakes for a peaceful but challenging nine holes. 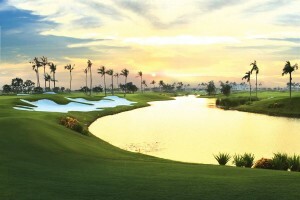 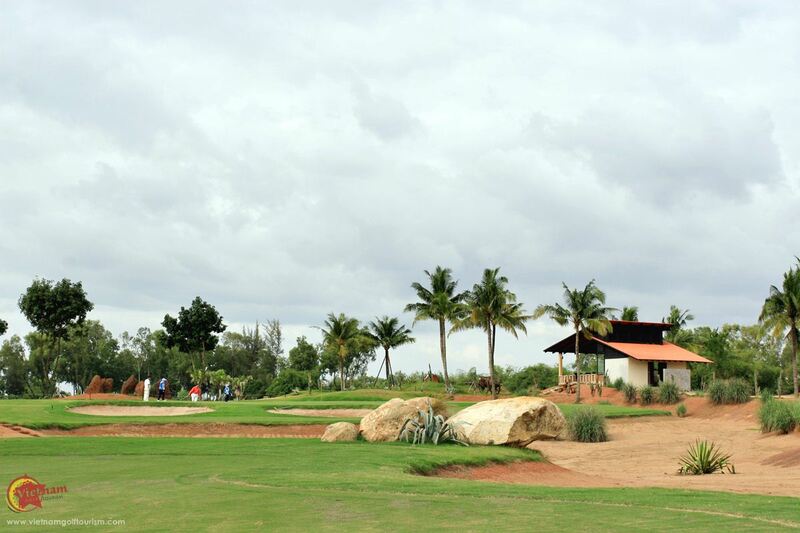 Palm has a lush tropical landscape with natural bushes and narrow fairways, possibly the most attractive nine holes. 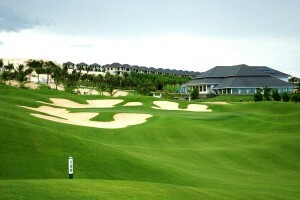 Finally their toughest nine the Desert Course has long and narrow fairways with complex bunkers and an abundance of sand. 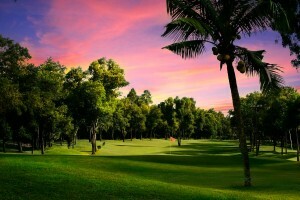 Voted the most unique course in the country in 2011 and the 9th , the best par 5 in Vietnam, the Desert Course is ready for you to conquer.